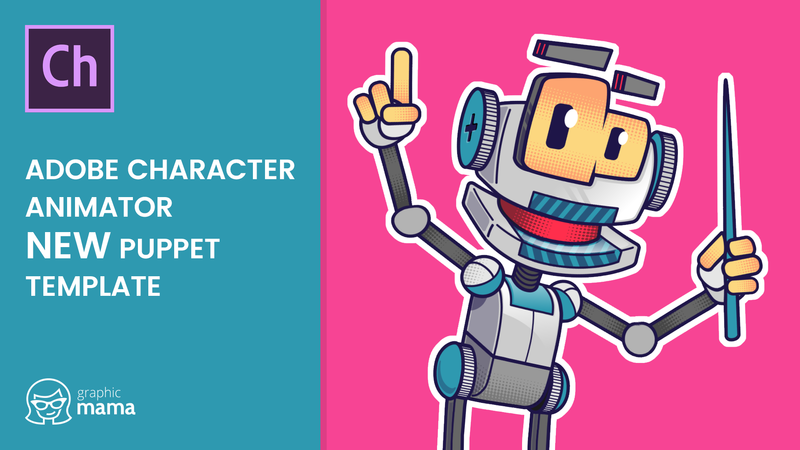 A charming classic robot character made as a puppet for Adobe Character Animator. 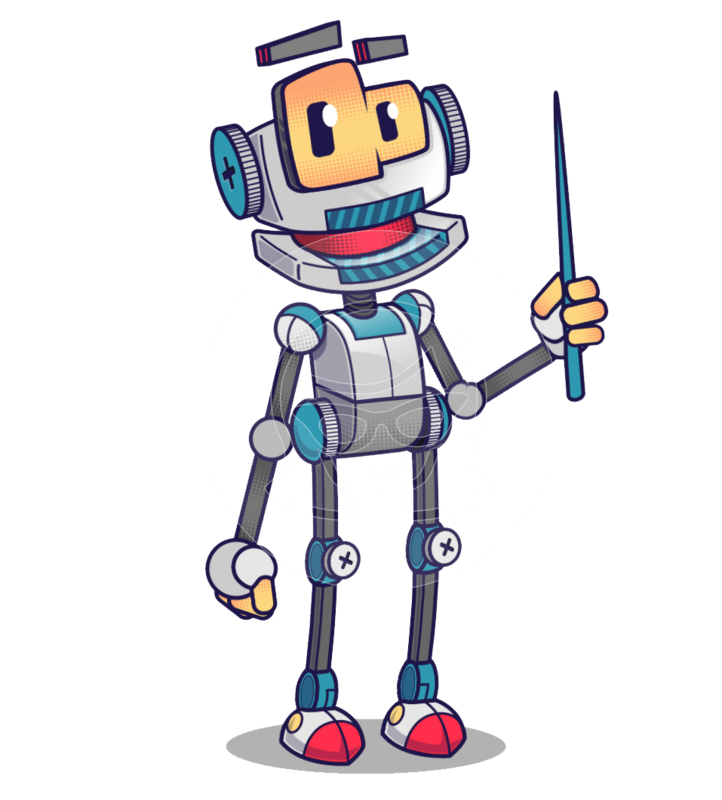 This robot Adobe puppet for sale is fully prepared for download and import into Adobe Character Animator. 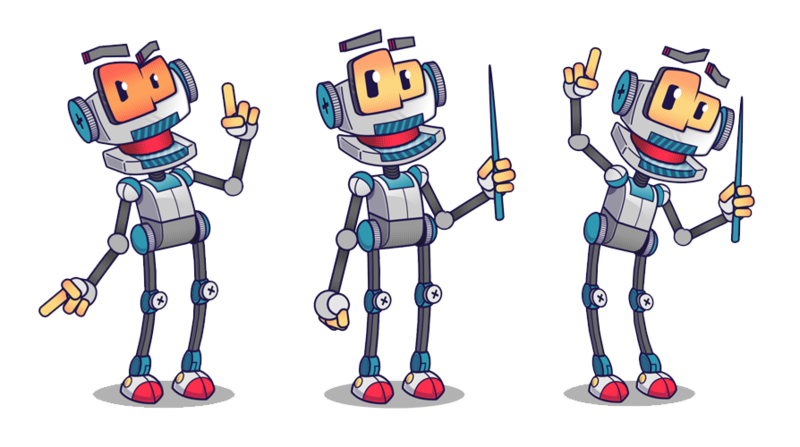 Mega Robot 2000 comes with pre-built features and triggers such as waving, pointing, giving thumbs up, expressing emotions and lipsyncing. 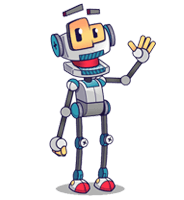 The download zip includes the .Puppet file.